I have a confession to make…I dislike clowns. That’s actually a bit of an understatement….I detest clowns. Ok, let’s go for complete honesty…I am terrified of clowns. There, I said it. Being afraid of clowns is not a rare condition, there are many of us out there. There’s even a name for it, Coulrophobia is the fear of clowns. It has been reported that nearly 80% of the population is afraid of clowns. Who reported it? Me…just now. That figure is an estimation based on considerable research on my part (for the last 5 minutes). How terrifying are clowns? 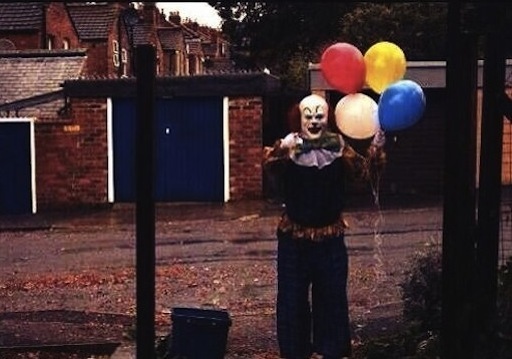 So terrifying that in Northampton England a clown terrorized a clown by………just standing around. That’s how creepy clowns are they can “terrorize” an entire town by just standing around. “Why are you afraid of clowns? Aren’t you a grown man?” There are tons of reasons to be afraid of clowns. They have painted on smiles for one…that’s just creepy. They travel in large groups on small vehicles…who DOES that??? They are always making creepy animal idols out of latex. And they eat babies. If that’s not enough reason then look at some historical evidence of a need to fear these demonic creatures. Gacy, nicknamed “Killer Clown”, was a serial killer who killed at least 33 teenage boys and young men in the mid 1970’s in the Chicago area. 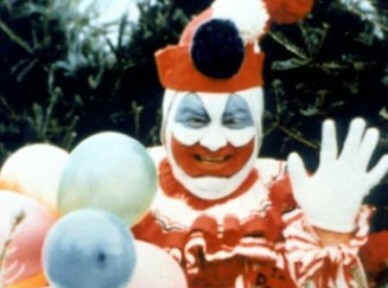 Gacy came up with the clown persona “Pogo”. He would dress in full clown gear for charitable fundraisers, parades, and children’s parties. Think about that the next time you want to invite a murderous clown to your child’s party. There are numerous reports of child molesters who dress up as clowns so they can be around children. Back in 2008 a 51 year old California man, who dressed as a clown, was convicted and sentenced to 12 years in prison for child molestation while wearing his clown outfit. Does that make you feel comfortable hiring Touchy the Clown for your next event? Let’s get in our way back machine and go back to 1836 France. 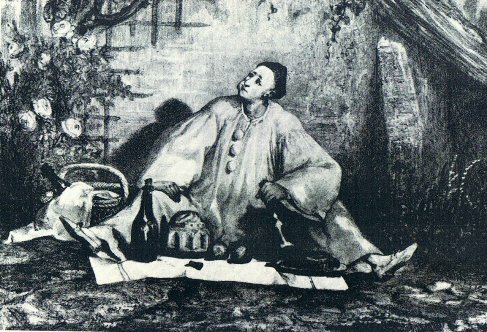 Pierrot was a beloved clown who killed a boy by striking him with his cane after the boy taunted him. I guess that clown didn’t have a sense of humor. Ok, now I’ll admit this is a fictional clown….we think. There’s no proof that it’s not based on a true story. 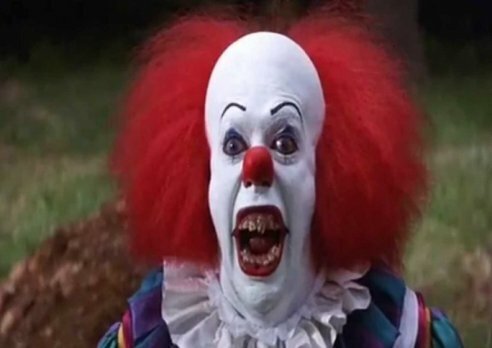 Pennywise was a terrifying clown who lived in the sewer and killed children. Pennywise appeared in Stephen King’s “IT” and that movie scarred me for life. In Conclusion, I’m writing this post as a warning to all of you out there who think clowns are funny, or happy, or not maniacal killers. You must stay vigilant or they will get you. You’ve been warned.